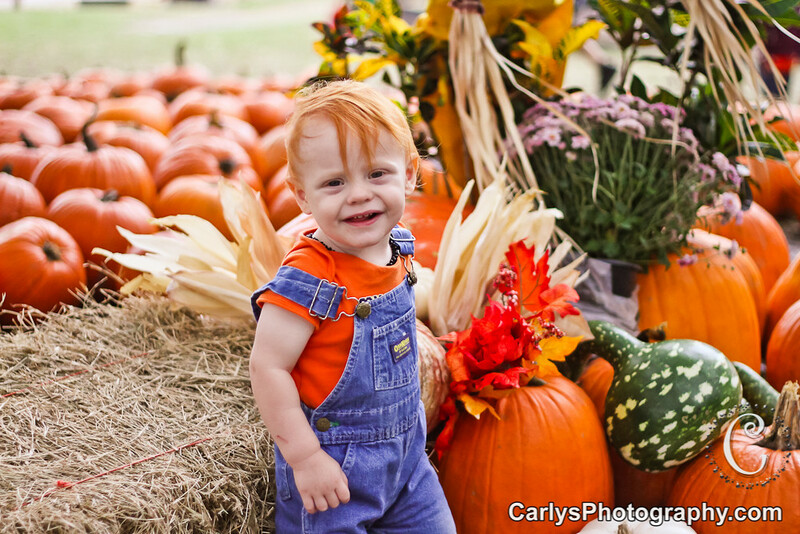 His hair is the exact same color as the pumpkins- love it. He is adorable, and I just love everything about this photo! !